A Chicago musician says his prized bass was taken after he performed at a benefit concert. 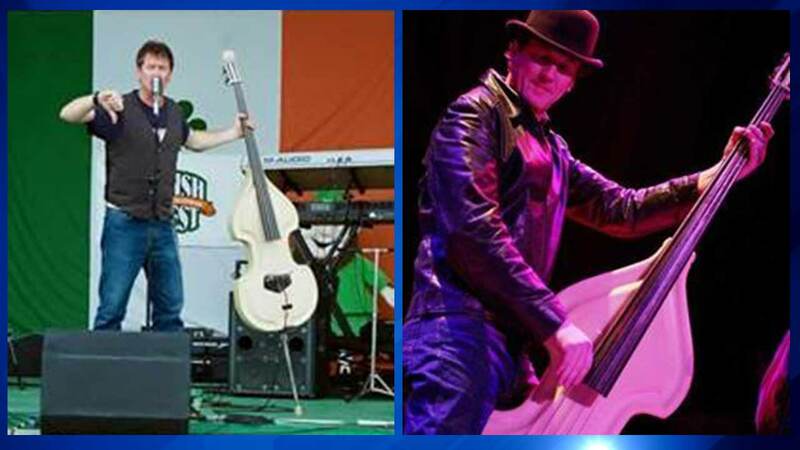 CHICAGO (WLS) -- A Chicago musician says his prized bass was taken after he performed at a benefit concert. Sean Mulroney and his band played Thursday night at the Double Door. As he was packing up to leave he realized his rare Ampeg baby bass was missing. Mulroney says it was made in 1965 and is worth about $7-8,000. He is hoping someone will come forward with information.